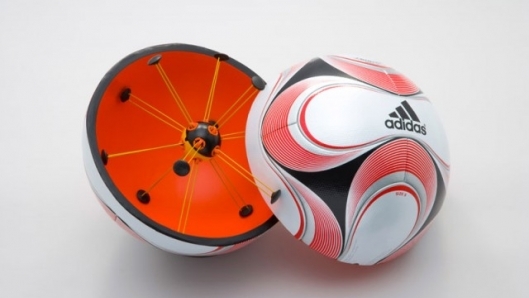 It may be too late to be selected in a squad for the 2014 World Cup, but a new smart football could make you good enough to take part in the next one. 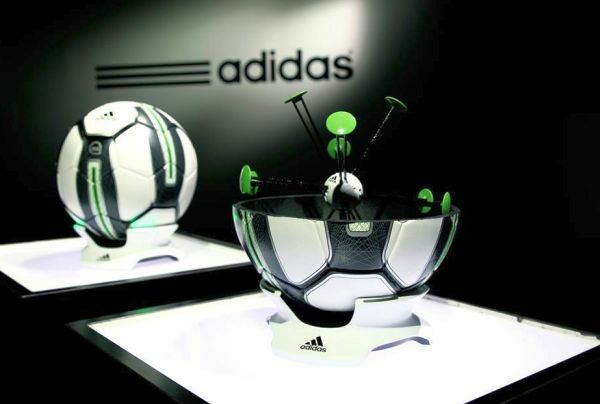 The Adidas Smart Ball has built-in sensors that monitor how hard it is struck, track flight trajectories and reveal impact points for penalties and corners. 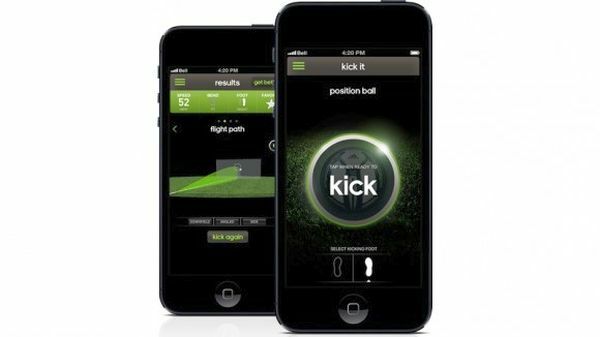 It syncs with the dedicated miCoach app via Bluetooth, and helps players learn and improve various kicking and control skills. The data from the smart football can be used to teach players how to bend free kicks, take better penalties, generate more power, and avoid injury. The app reveals the speed, amount of spin, which foot kicked the ball and the ball’s flight path for each kick. 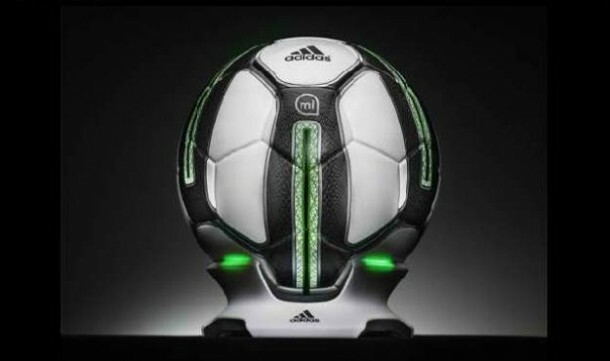 The smart football is on sale in the U.S and Europe from Adidas and Apple stores with a price tag of $299 and comes with a wireless charger. 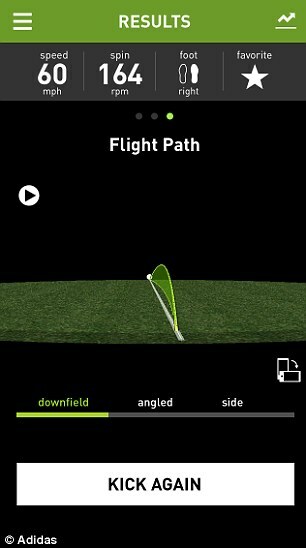 The miCoach Smart Ball app also has a dedicated training section that features tutorials to help master more advanced techniques, including the ‘knuckleball’, which is a technique developed by baseball player Eddie Cicotte. The method involved holding the ball between his knuckles to avoid the rotational spin created by throwing a ball normally. He found that if the ball is not rotating, its trajectory is more likely to be affected by the airflow over the undulations of the ball’s stitching, making it move in the air. In football, the ‘knuckleball’ involves hitting the ‘sweetspot’ of the ball, just above the equator with a big toe. This allows the player to produce a shot which reaches its maximum height, before dipping sharply. The technique is used by Gareth Bale and David Beckham among others. The miCoach’s Challenge Yourself section, challenges players to kick the ball a certain speed, bend around a wall or try to replicate professional-level free kicks, in order to improve their game. There is also a record book section to save and record all kicks to improve and track performance over time.